Wash U Sports Analytics has done everything from predicting the NBA draft and MVP to discussing the finals, the offseason, salary caps and more. Read below to see some of our work and check out our featured article! 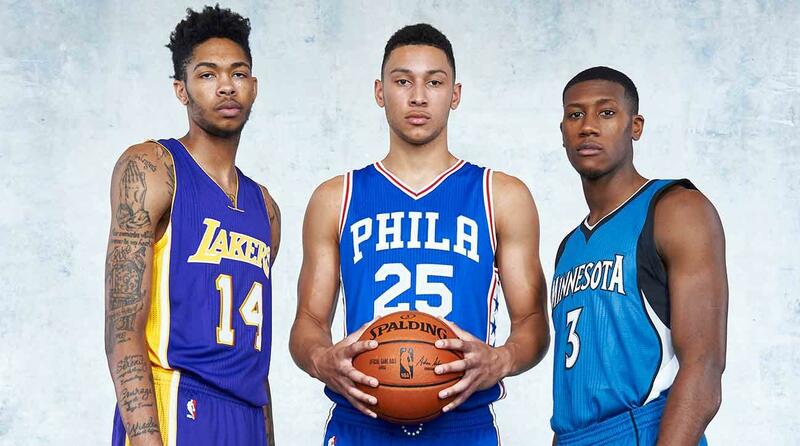 Featured Article - Are All-Star Acquisitions in the NBA Worth it? 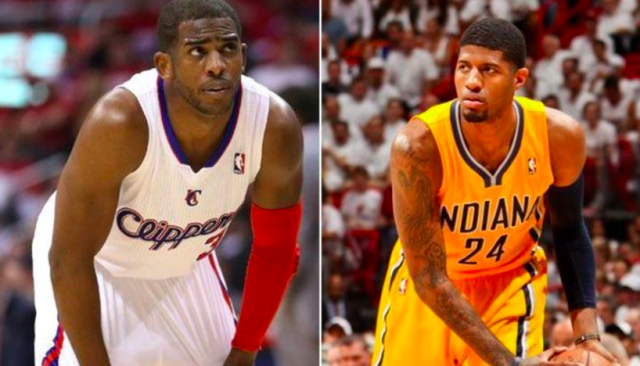 Although conventional wisdom tells us that you always go after the star players whenever possible, analyst Jack Friend examines whether it is truly smart for teams to push for players like Chris Paul and Paul George. 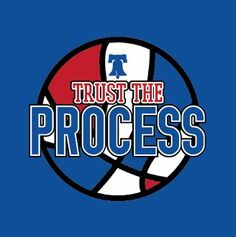 ﻿Sam Hinkie's time as GM in Philadelphia was certainly controversial, but Tyler Brandt gives a step-by-step analysis into why his "trust the process" mantra has set the 76ers up for not just success, but NBA titles. ﻿﻿Analyst Tyler Brandt takes a closer look at the players drafted since 2004 and sheds some new light on which teams may be best and worst at drafting. 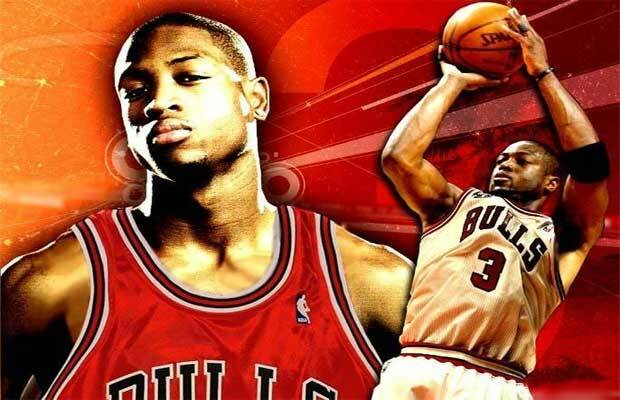 ﻿﻿Advisory Board Member Robbie Steirn uses an advanced economic model to examine the recent Dwyane Wade to Chicago move and how that will affect the Bulls from an economic standpoint.